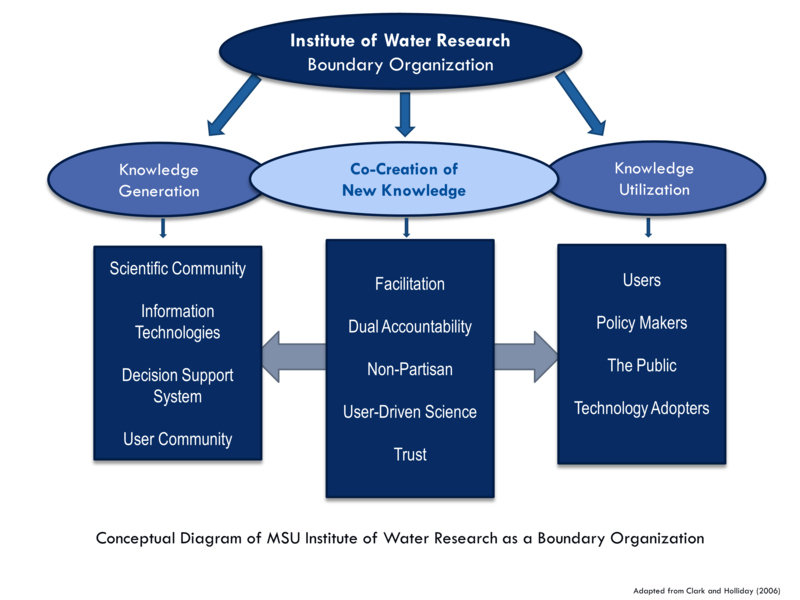 Combining research, education, technology and outreach capabilities, the Michigan State University Institute of Water Research (IWR) is committed to addressing our most pressing water problems and providing smarter water management for a multitude of stakeholders. The IWR is one of 54 federally designated water institutes created under the Water Resources Research Act of 1964, and supported by the U.S. Geological Survey (USGS). 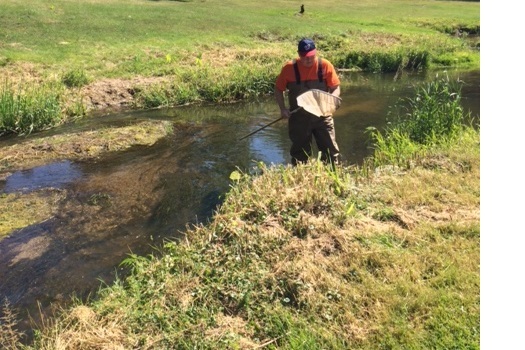 The IWR also receives ongoing support from MSU AgBioResearch and MSU Extension, and is a member of the National Institutes for Water Resources. 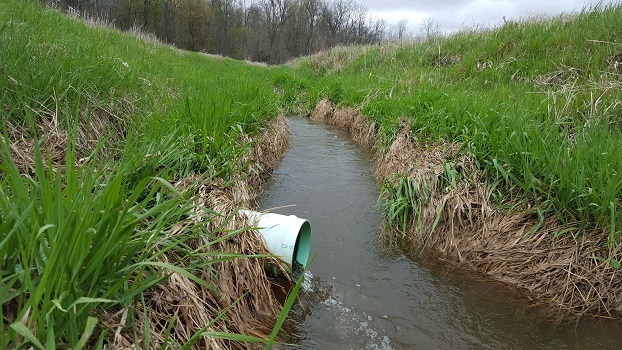 Since its inception, the IWR has successfully coordinated numerous collaborative efforts to improve water resources across the Great Lakes Basin and beyond. We have established strong partnerships with respected leaders from federal and state agencies, non-governmental organizations, universities, agriculture and industry, communities, and the public. By leveraging our partnerships, we are able to enhance existing initiatives, demonstrate greater impact, and create openings for ingenuity and innovation. 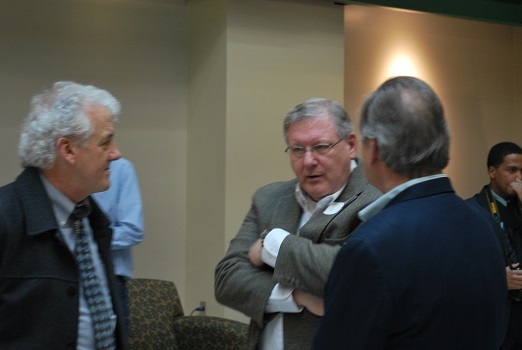 The ability to forge successful collaborations which focus on goals and outcomes is a key component of IWR’s processes. Operating in the Great Lakes Basin, our scientists and funded partners are dedicated to making a difference through applied research. We continuously examine water issues such as agriculture, climate, and sustainability and seek new approaches for addressing current and emerging challenges. The IWR also manages a grant program with funds provided by the USGS. We encourage research proposals that strive to effectively link science and technology for sustainable water resource management. 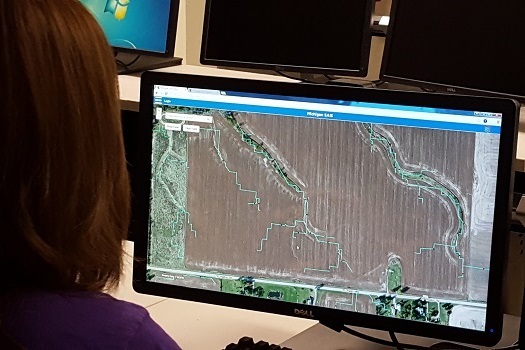 The IWR develops interactive tools that address real world problems such as nonpoint source pollution and water availability. 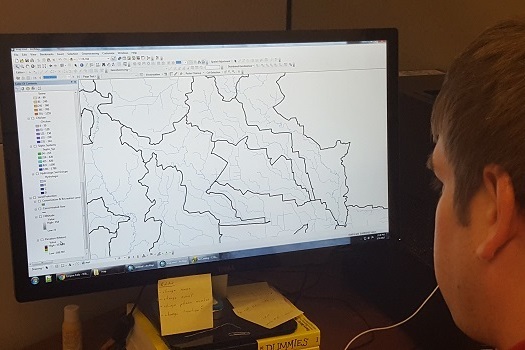 Our suite of decision support, watershed analysis and networking tools transform complex modeling, mapping and assessment into accessible and freely available online applications. Tool development at the IWR stems from collaborative partnerships and innovative research. We design our tools in close coordination with stakeholders and combine leading edge software development, modeling expertise and comprehensive training to provide holistic, practical and effective systems. The IWR provides expert guidance, educational services, and training opportunities to individuals and organizations working in water resources at local, regional and national levels. 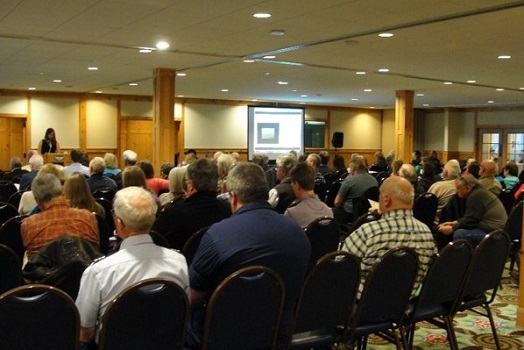 We remain current on new developments and issues relating to water, and incorporate this information into our programming efforts to increase awareness, knowledge, and appreciation of water quality and quantity challenges. Contact us at iwr@msu.edu for more information. 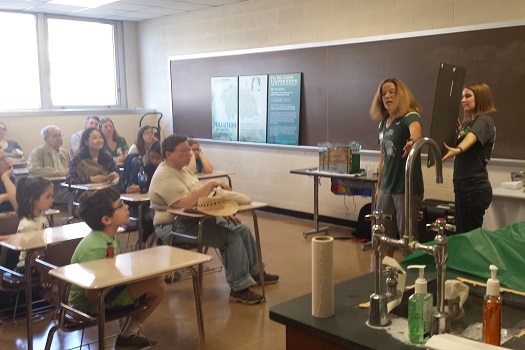 Specifically, the IWR offers training sessions, workshops, demonstrations, and webinars to help groups understand issues such as invasive species, lake management, nonpoint source pollution, surface-groundwater interactions, low impact practices, and harmful algal blooms. 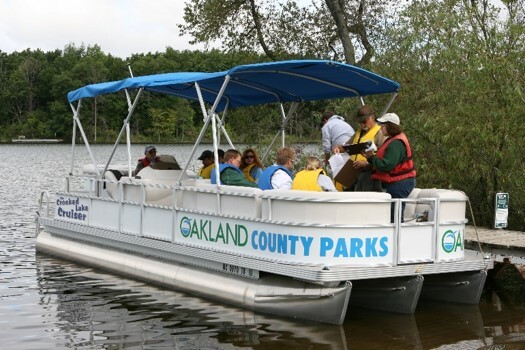 We also organize annual conferences that address topics concerning the Great Lakes, natural shorelines, and inland waters. 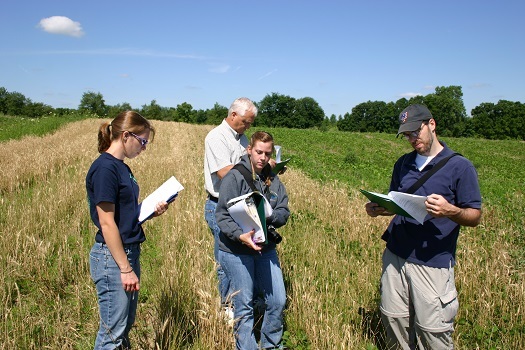 The IWR offers educational opportunities to teach students that law, policy, community development and resource economics contribute as much to solutions as engineering, biology, hydrology and chemistry. The programs seek to create a more effective watershed manager; one who understands the science behind water resource management and who also has skills in public relations, policy-making, and program evaluation. This strategic approach provides managers with a suite of skills needed to construct solutions for their water communities.